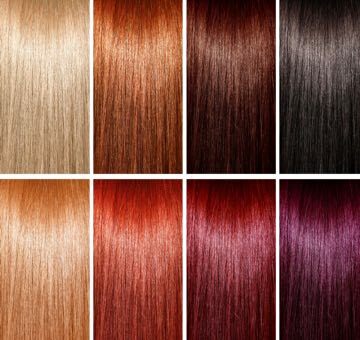 Red, maple red, hot pink, chestnut brown, ash green or blonde color? That’s a tough choice when you are standing in front of a shelf displayed with DIY hair dyes. Overwhelmed, you look at the labels, ingredients and different color?samples, trying to make a (right) decision. Some of us follow the trend when it comes to hair colorings – think balayage, ombre or celebrity-inspired blonde and highlights. And with DIY hair dyes, it’s just so easy and affordable to change our hair color?frequently. 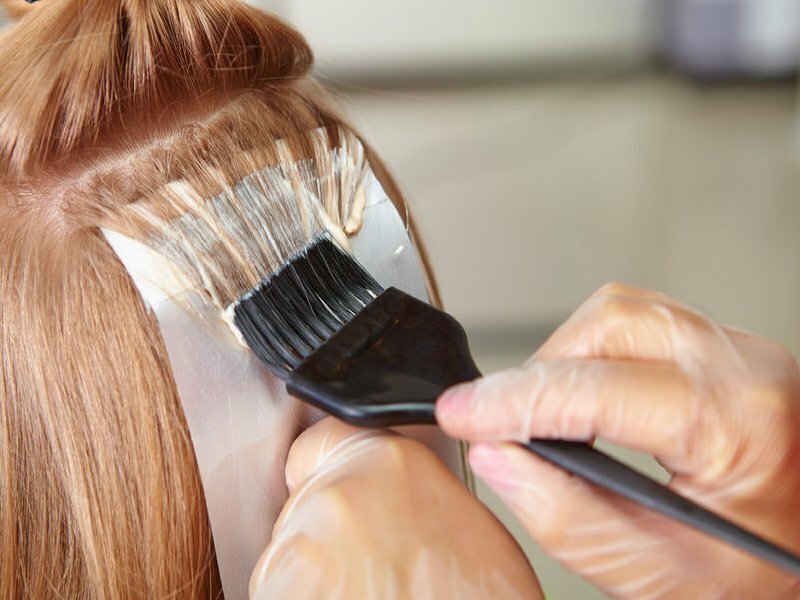 However, there are certain things to take note of if you’re using a DIY hair dye. 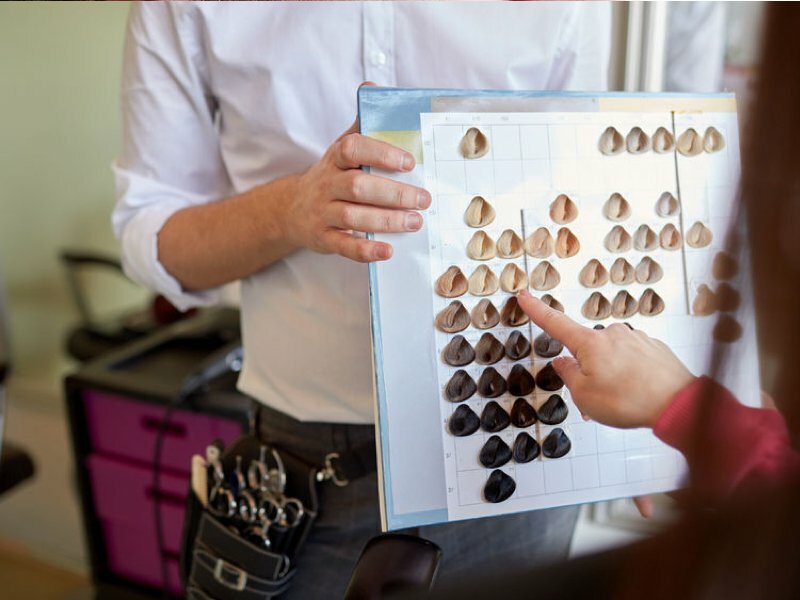 If you want to go for a dramatic change in hair color, do check with your hairdresser which color shade suits you better. Otherwise, a wrong color hue would cause great regret. 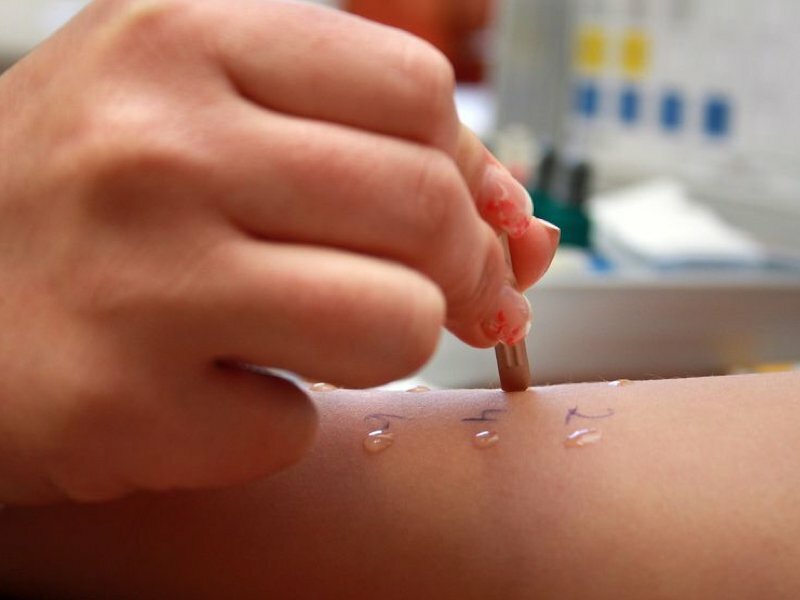 Frequent usage of hair dyes could cause allergy to develop overtime. 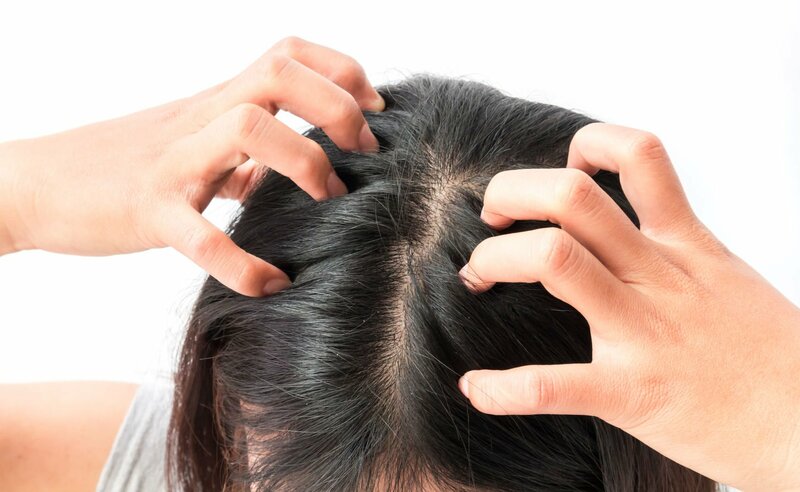 Scalp inflammation and sensitivity may happen and your hair follicles may be damaged in the process, contributing to hair loss. 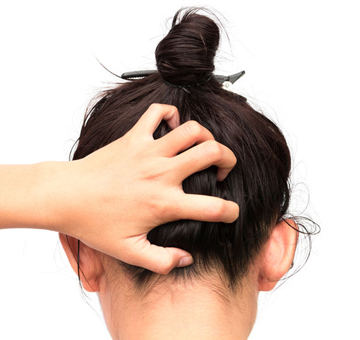 The oil on your scalp serves as a layer of protection. Washing your hair right before exposes your scalp to the strong chemicals in the hair dye. To ensure our hair roots get the color, we focus on applying the cream or massaging the foam on our scalp since that’s where the roots are. But by doing so, our scalp may absorb those harmful chemicals. 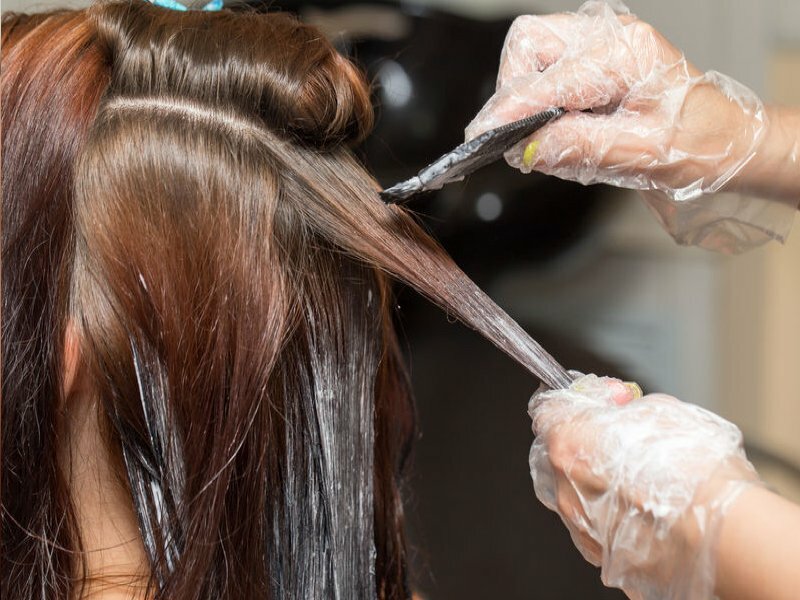 Chlorine weakens your hair structure, and may alter your new color. 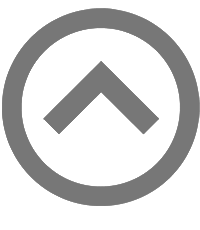 Your hair may also be further damaged as the protective layer of hair cuticle cracks under pressure from prolonged exposure to chlorine. So steer clear of the pool for at least 2 weeks, unless you only plan to sit by the pool for sunbathing. 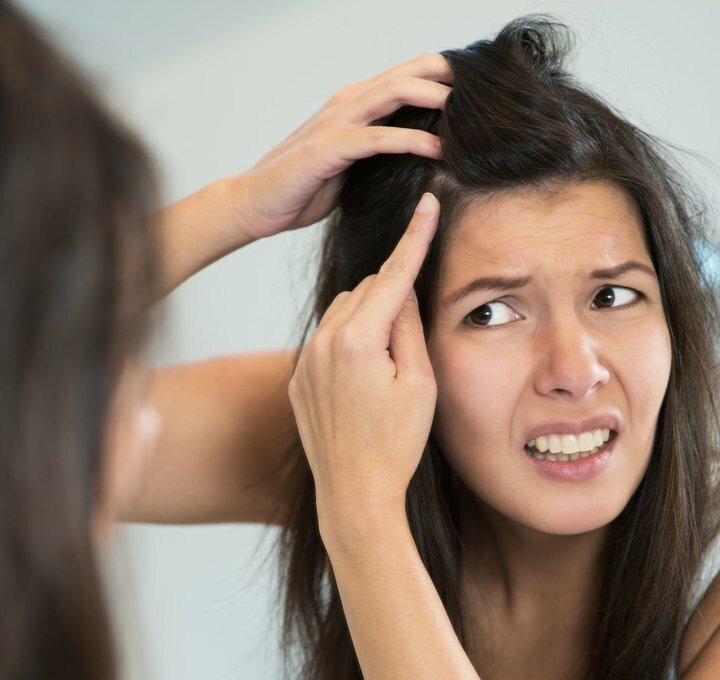 Though these tips help in protecting your hair health, dyeing your hair too frequently or without professional help may cause scalp sensitivity and its associated problems such as thinning hair, brittle hair roots to develop overtime. 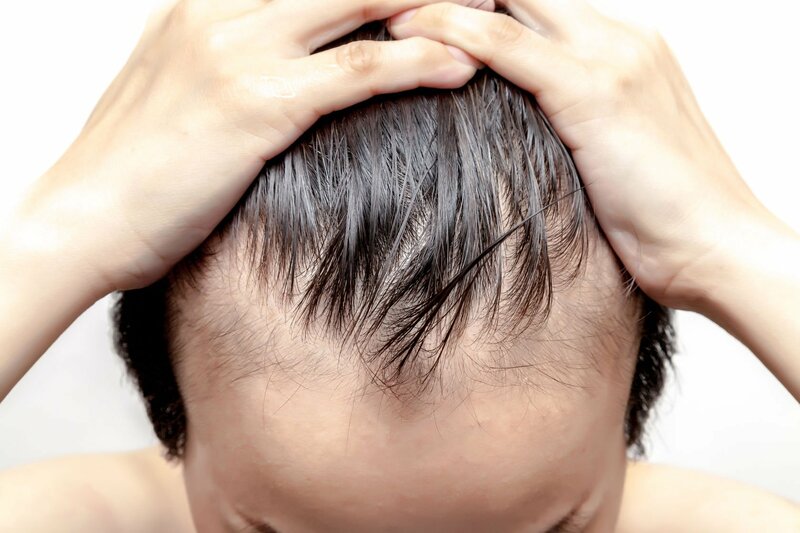 To know if you are at risk of developing hair loss problems, click here for a preliminary assessment.